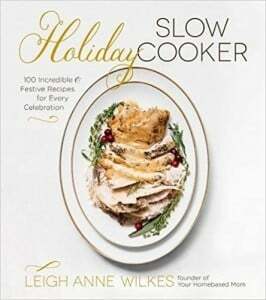 Make your holiday meals and every night dinners Merry, Memorable and Easy with my new Holiday Slow Cooker Cookbook. It’s been over a year since this whole process started when the initial email from Page Street Publishing inviting me to join them on a phone call to discuss the possibility of working together arrived in my inbox. I had told myself for years that I was NOT interested in writing a cookbook. The idea just seemed too daunting and overwhelming but after our phone conversation I thought maybe I could do it. 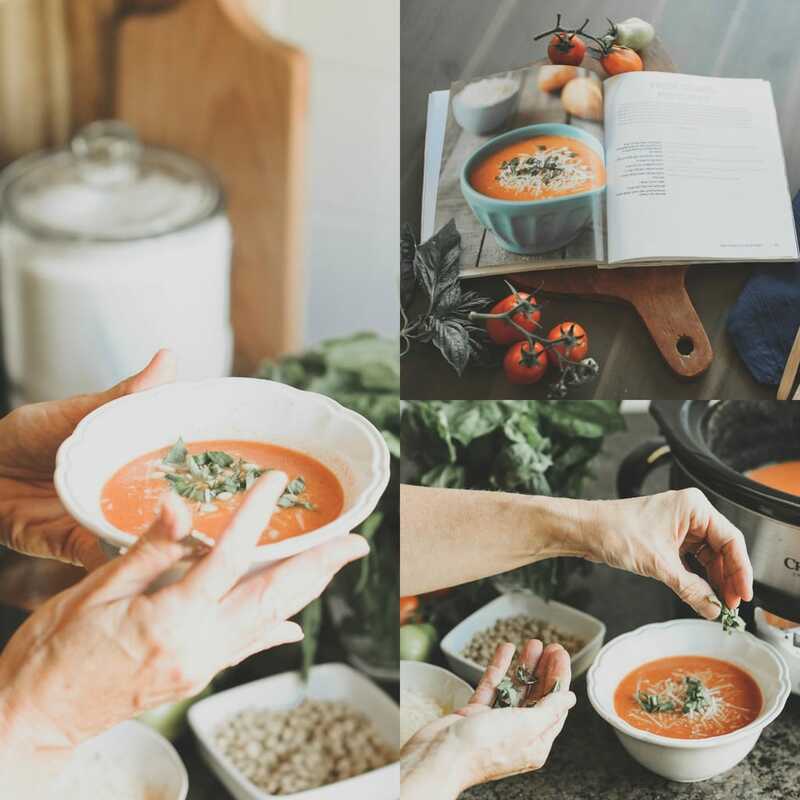 The idea for my Holiday Slow Cooker Cookbook was born during our phone conversation and after a few conversations with some of my blogger friends who had written cookbooks, and with their encouragement, I decided to take on the challenge. I can honestly say this was one of the hardest work projects I have every taken on but also one of the most rewarding. 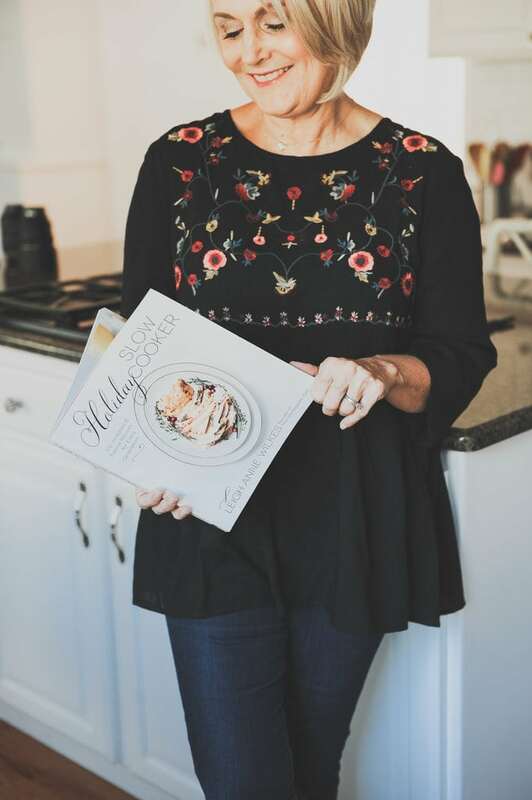 I am so grateful I did it and I hope you will enjoy the cookbook as much as I enjoy sharing it with you! 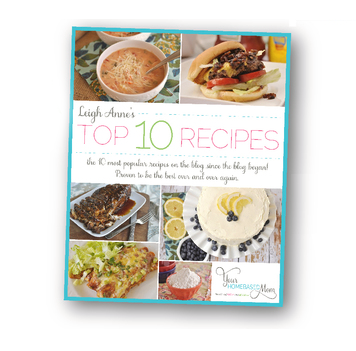 In my cookbook , you’ll find recipes that wow and are perfect for special occasions and everyday use, too. 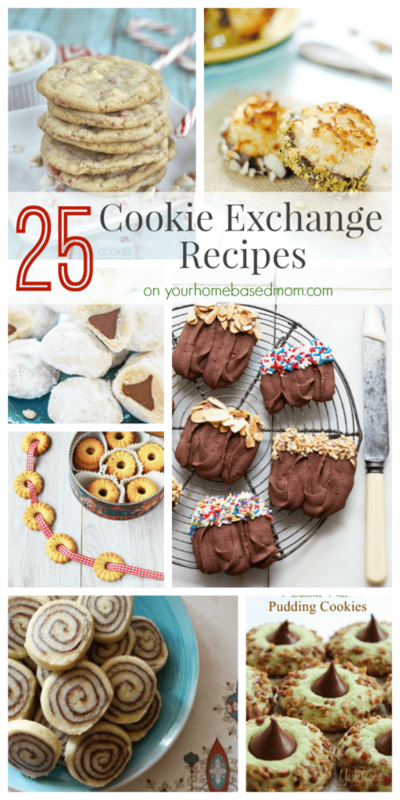 I hope you’ll find that these recipes will come to be family favorites that you will use over and over again, regardless of season, and always to rave reviews. 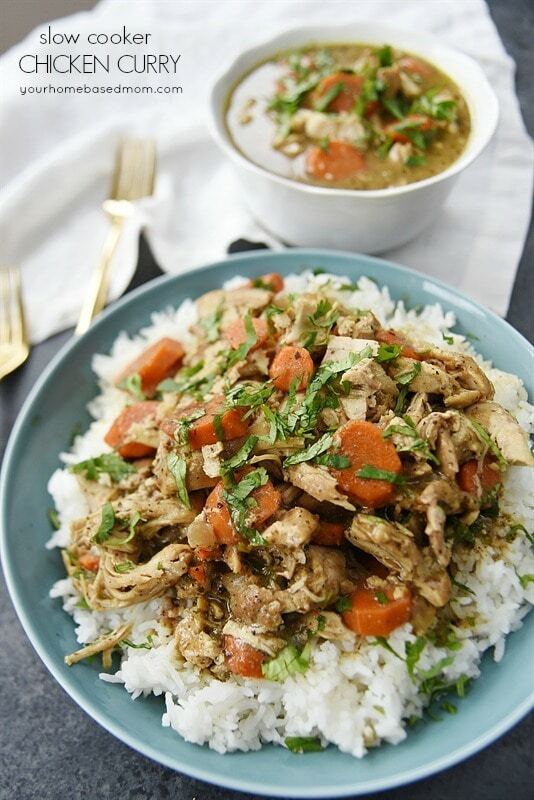 To be honest, I am a late bloomer when it comes to slow cooker cooking. I wish I had used it more when my children were younger! 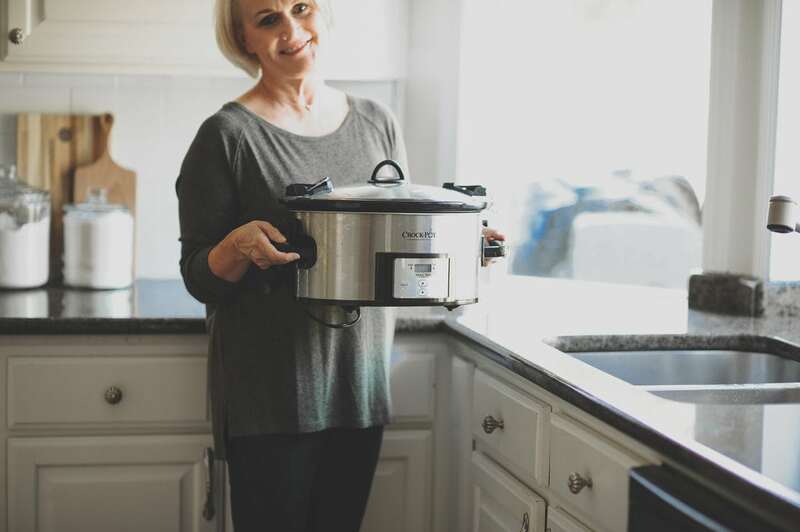 I have my blog readers to thank for the permanent place my slow cooker has in my kitchen. About ten years ago, at the advent of my blog, readers began requesting slow cooker recipes. 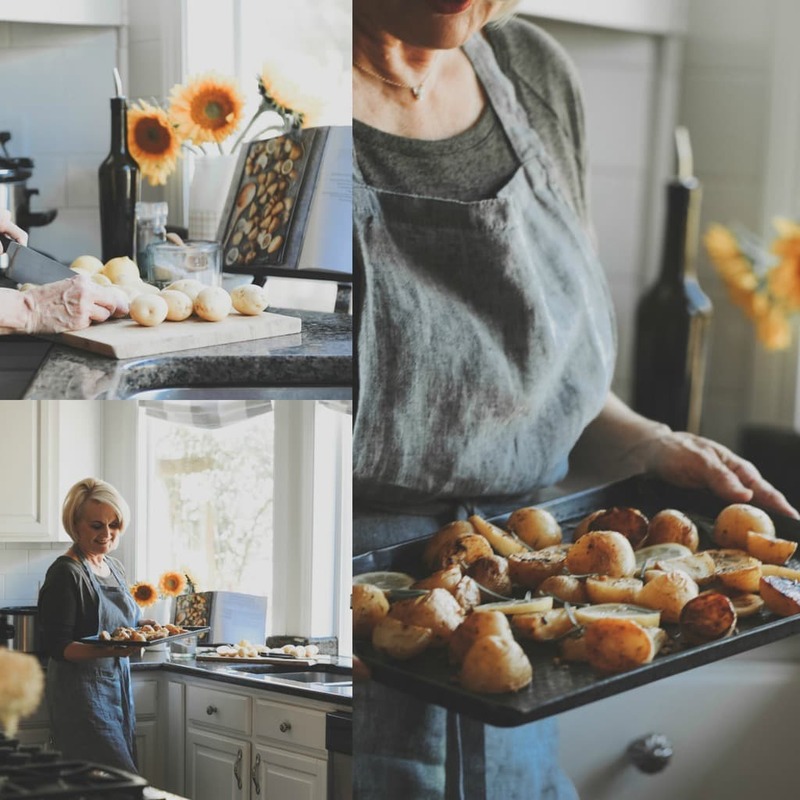 The recipes I developed and shared ended up being some of my most popular recipes on the blog. I now use my slow cooker multiple times a week and it’s not uncommon to see two or three running at the same time on my counter. 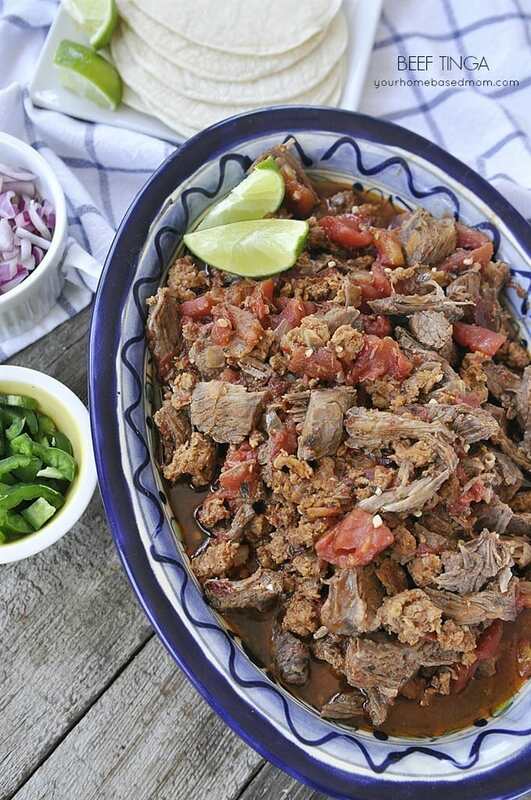 Your slow cooker will become your best friend at holiday time. 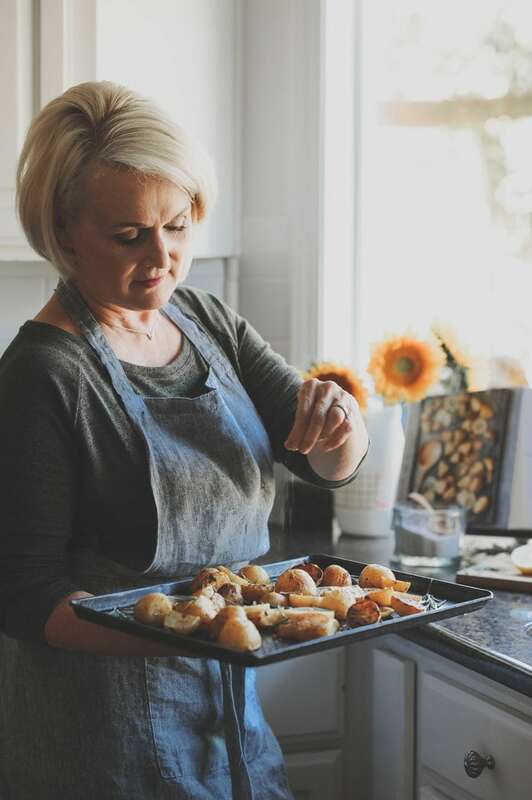 You can create fantastic feasts, entrees, side dishes and desserts while freeing up room in your oven. Take the stress out of holiday cooking with your kitchen’s secret weapon, the slow cooker. 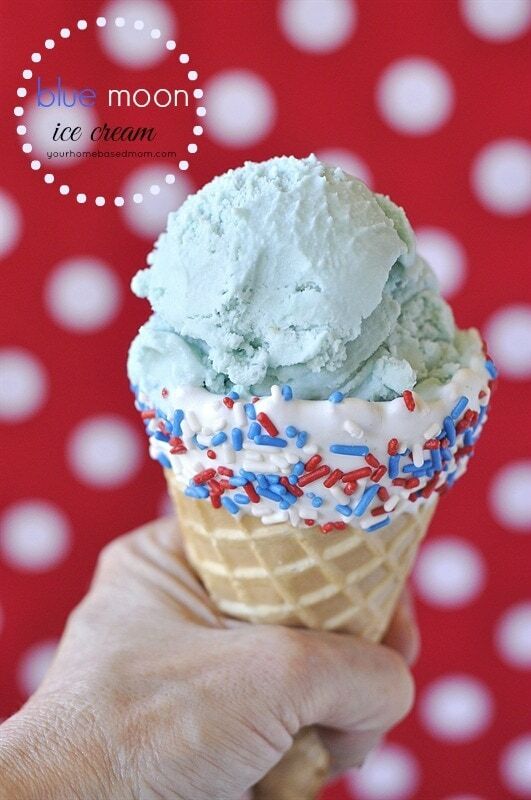 The cookbook covers all the major holidays along with 4th of July, New Years and Cinco de Mayo. I’ve got great soup, starters and breakfast ideas too. One of my favorites in the Easter Brunch/Dinner section is the Rosemary Lemon Roasted Potatoes. And my favorite recipe in the New Year’s Eve Soup Party section is the Fresh Tomato Pesto Soup. And did you know the slow cooker can come in handy at breakfast time too. 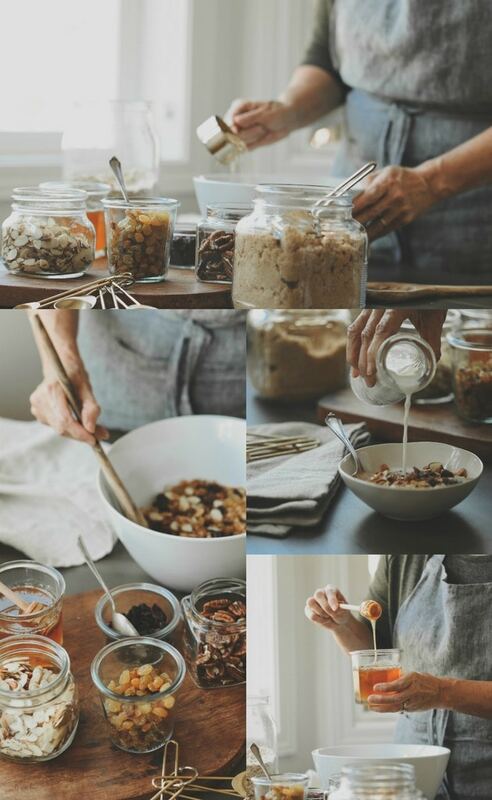 One of my favorite things to make is Make it Your Own Homemade Granola. 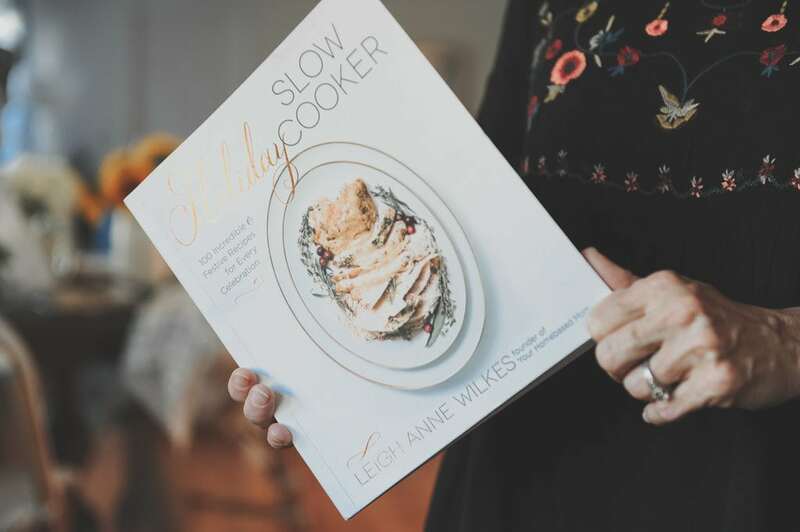 Don’t wait until the holidays though to try the recipes, make every meal a celebration with my Holiday Slow Cooker Cookbook! 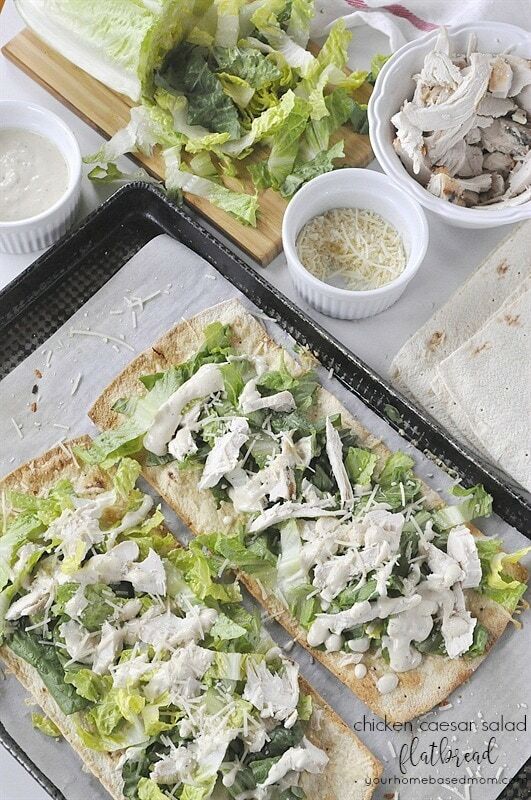 Chicken Caesar Salad Flatbread & $100 Giveaway! 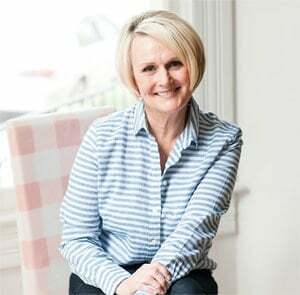 Congratulations, Leigh Anne! So happy for you! Congratulations!!! It looks wonderful. I look forward to getting a copy and trying more recipes. Congratulations! What a wonderful accomplishment. 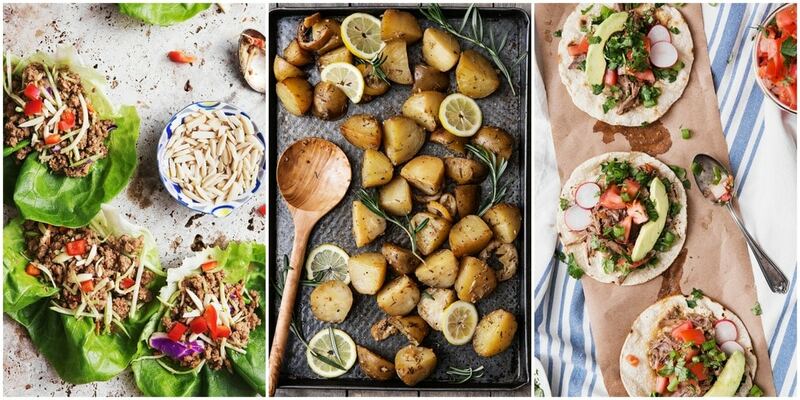 You deserve to have a cookbook, not only for working so hard but also for your excellent recipes content. 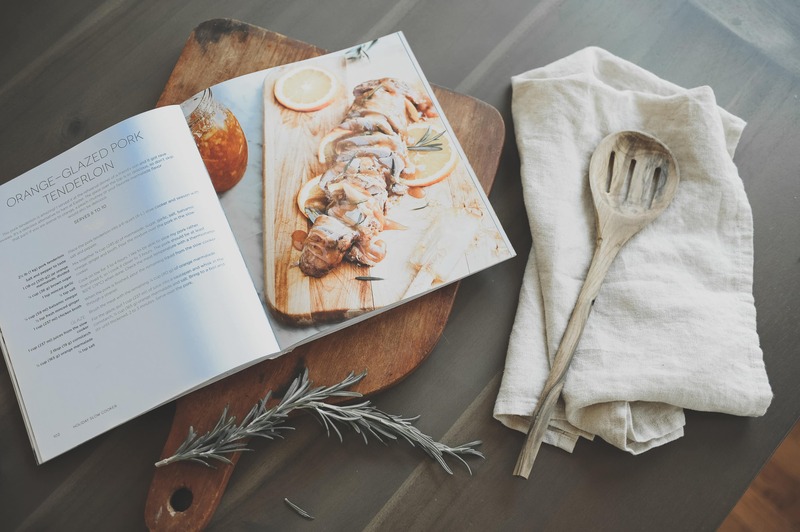 Can I buy a hard copy slow cooker book? It’s wonderful to celebrate your new cookbook! Big congrats. 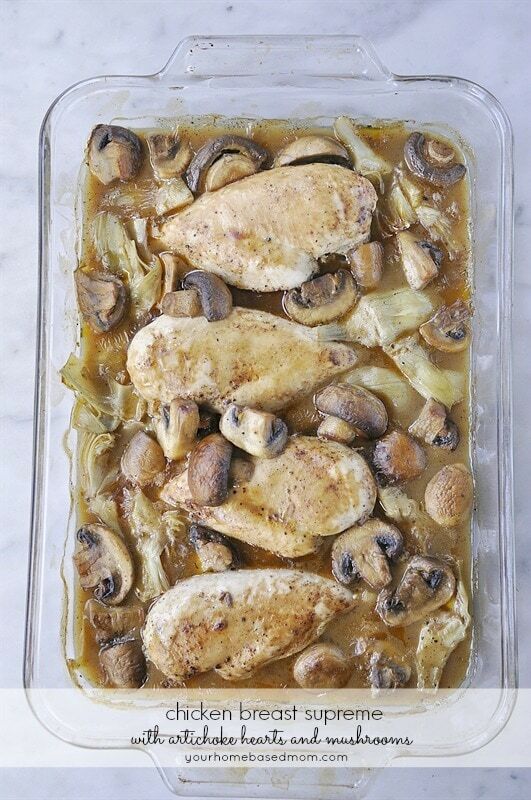 I have made many recipes from your blogs and they have all been great. Thank you, talented lady.